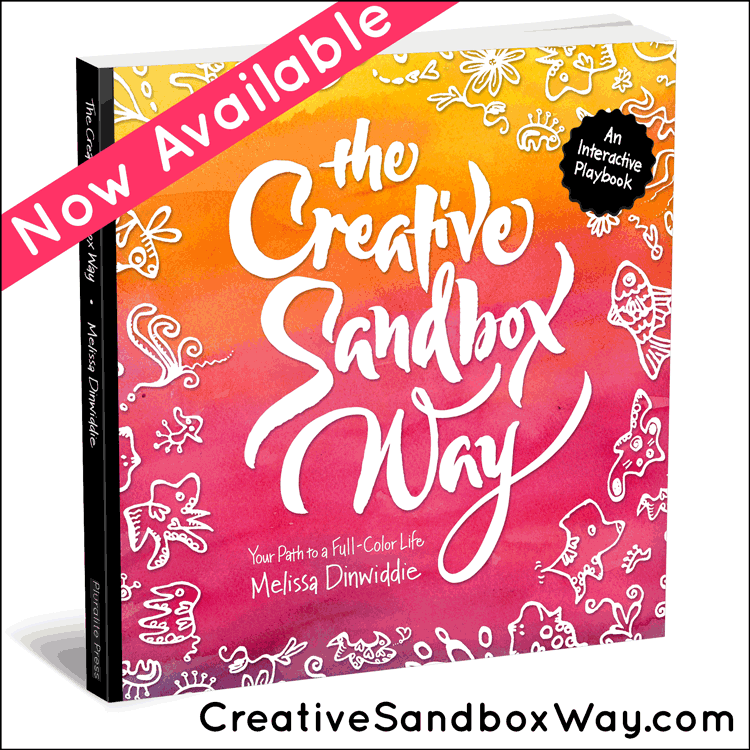 The Creative Sandbox Way™ podcast, the podcast for everyone who wants to live a full-color life, is live on iTunes! If you’d like to support and help grow the Creative Uprising, one of the easiest ways to do so is to take two minutes right now and leave a review of the podcast over on iTunes. Because the more reviews the show gets, the more prominently it will be featured in iTunes’ podcast shop, which means more people will find it and listen. And the more people who listen, the bigger this movement will get. 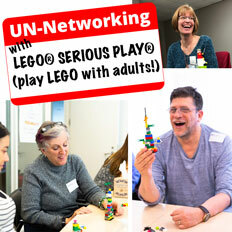 Together we can change the conversation around creative expression and play! 1. 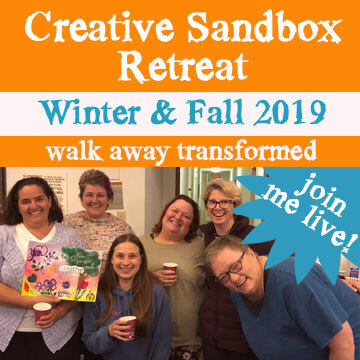 Click here to get to the Creative Sandbox Way™ Podcast on iTunes. 2. Click on the blue “View in iTunes” button under the podcast cover graphic, to open the podcast in iTunes on your computer. 3. Click the “Subscribe” button under the cover graphic, and then confirm on the window that pops up. 4. Click on “Ratings and Reviews” under the podcast title (to the right of the graphic), and choose how many stars you want to give it (5 is best, but make it an honest review). 7. Optional: To apply to be featured in a Listener Spotlight: send us an email to hello (at) melissadinwiddie.com to let us know that you left a review, and what your iTunes ID is (or what you wrote in the review) so we can find your review, and let you know how the podcast has made a difference in your life. 3. 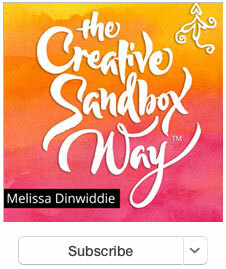 Enter “Creative Sandbox Way” and tap the blue Search button at the bottom right. 4. 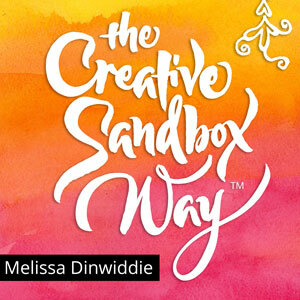 Tap the cover art for The Creative Sandbox Way™. 11. Optional: To apply to be featured in a Listener Spotlight: send us an email to hello (at) melissadinwiddie.com to let us know that you left a review, and what your iTunes ID is (or what you wrote in the review) so we can find your review, and let you know how the podcast has made a difference in your life. 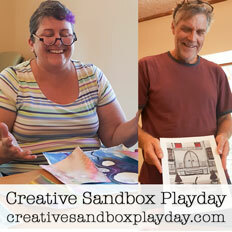 PS – Thank you in advance for downloading, subscribing, and leaving your review! It makes a huge difference in helping the podcast be visible in iTunes so others can find it, and THAT helps grow the Creative Uprising!